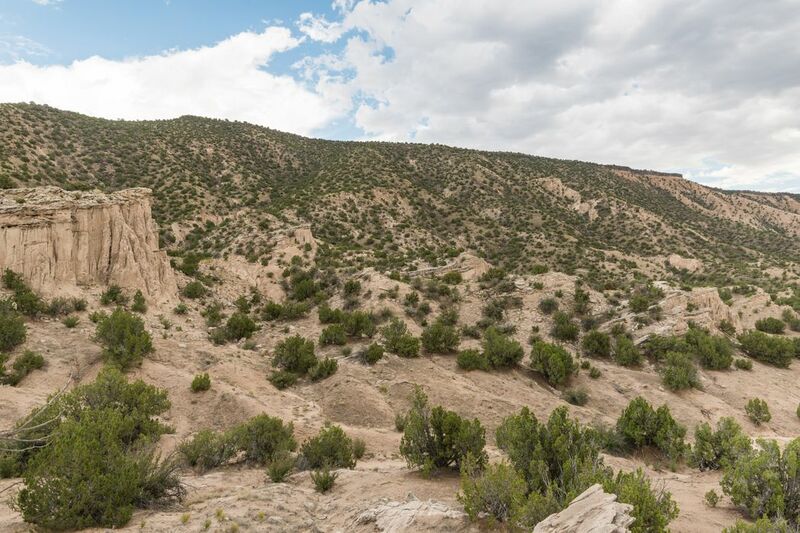 Rancho De San Juan, Lot 5, Ojo Caliente, NM 87549 | Sotheby's International Realty, Inc. 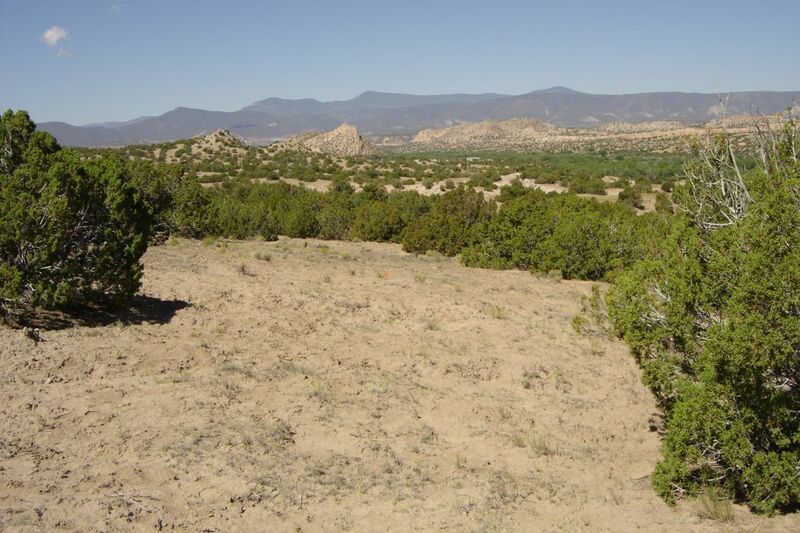 Enter through the respected gated community of Rancho De San Juan and build your dream on a ten acre parcel of unobstructed O’Keefe country land. 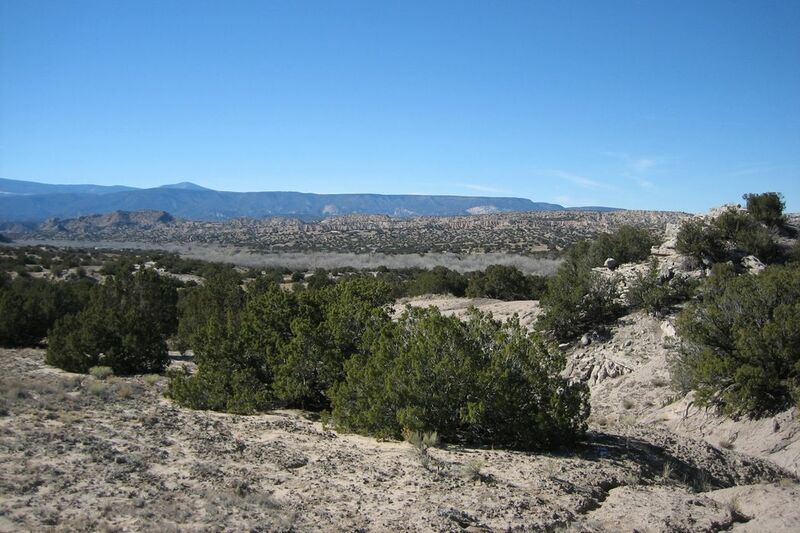 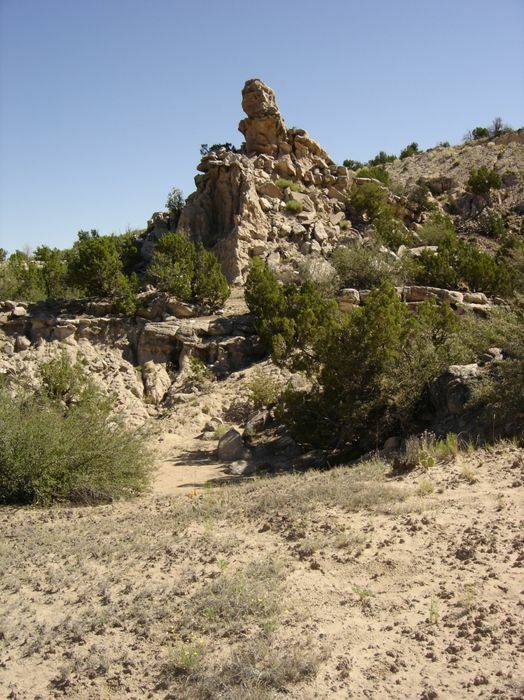 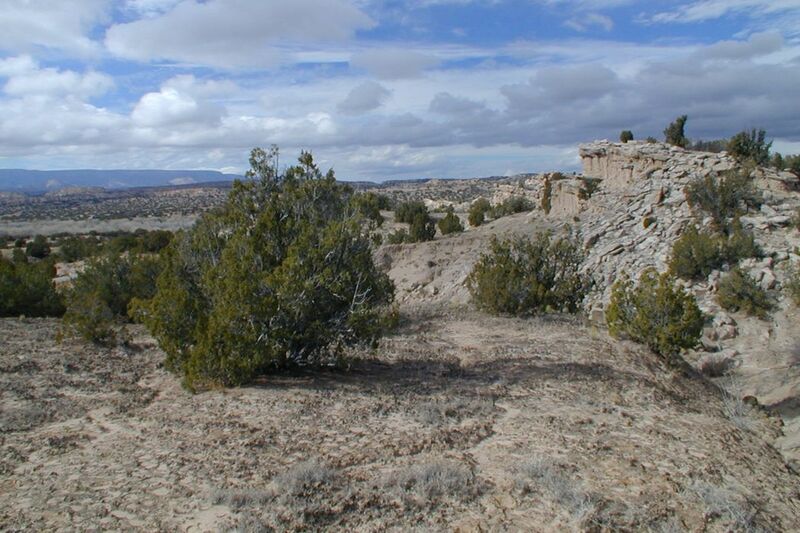 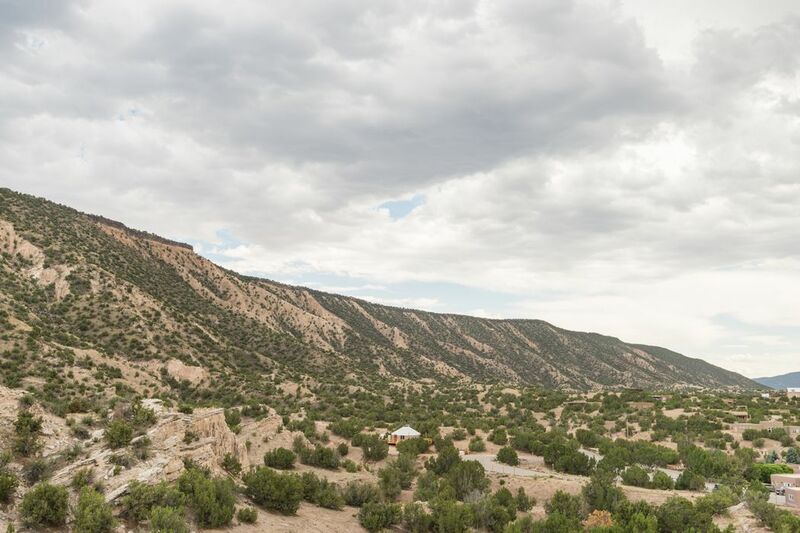 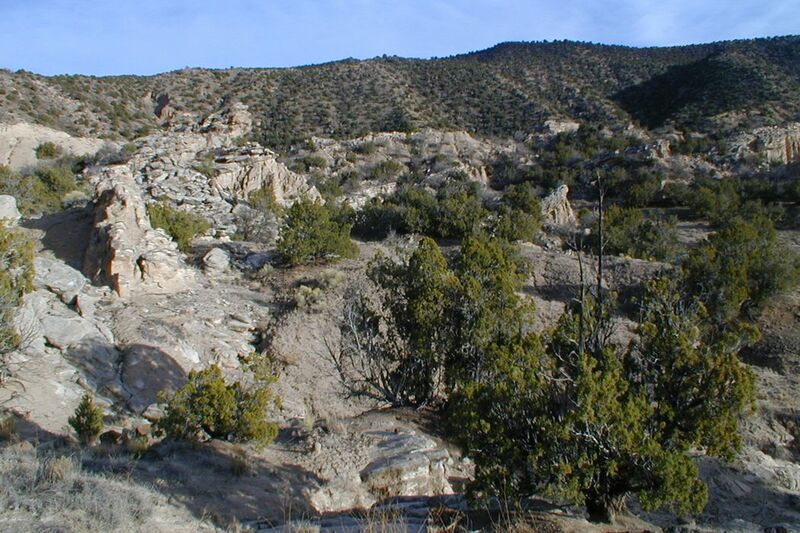 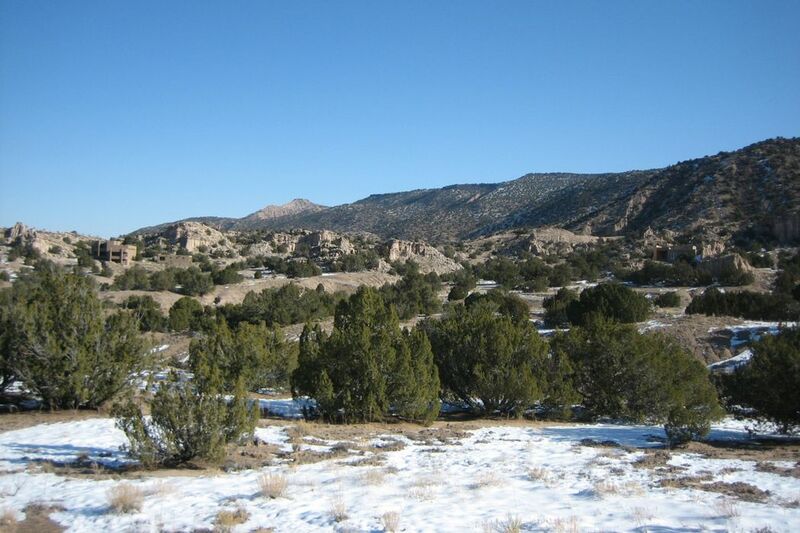 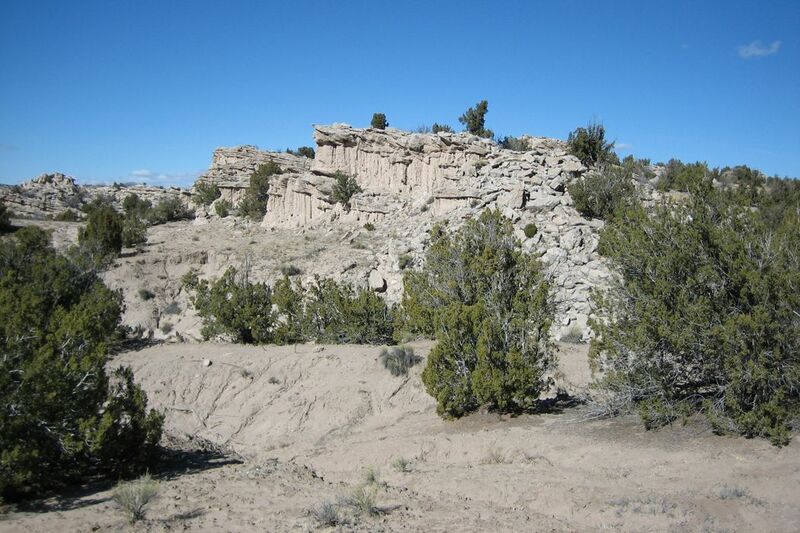 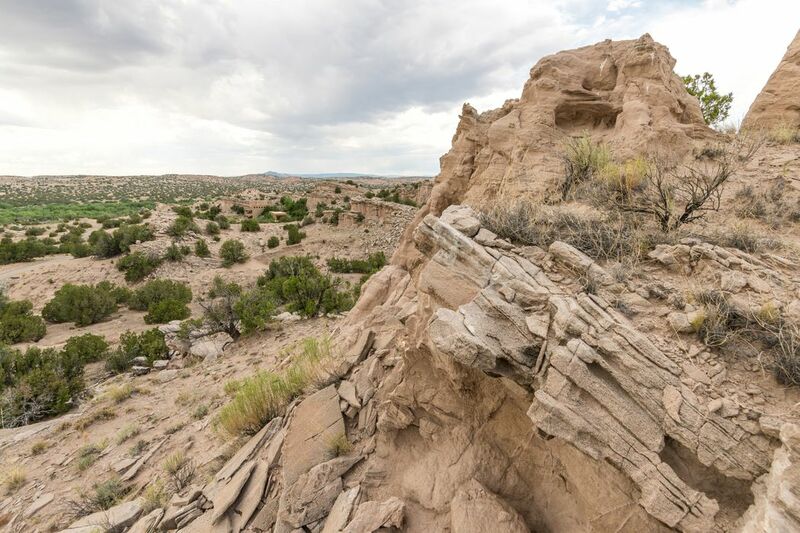 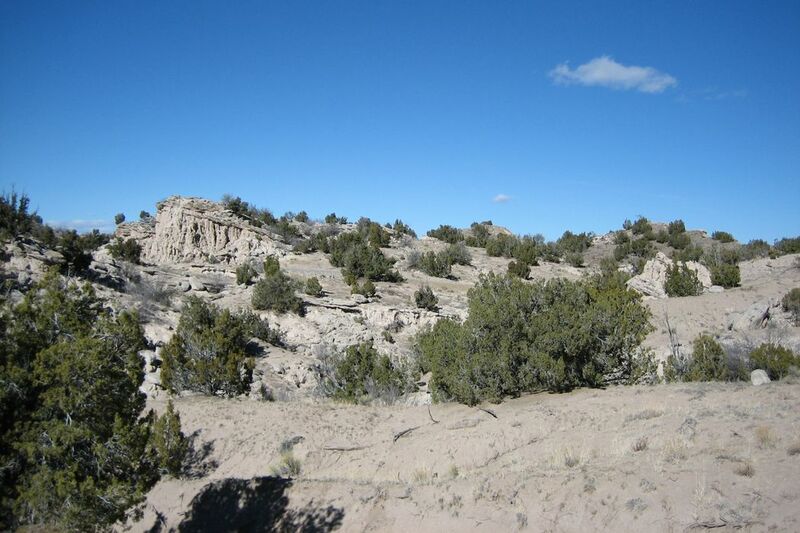 Only 3 miles away from Ojo Caliente Hot Springs, this large parcel features several great building sites with unobstructed views of the black mesa, unique rock formations, and unparalleled big sky. 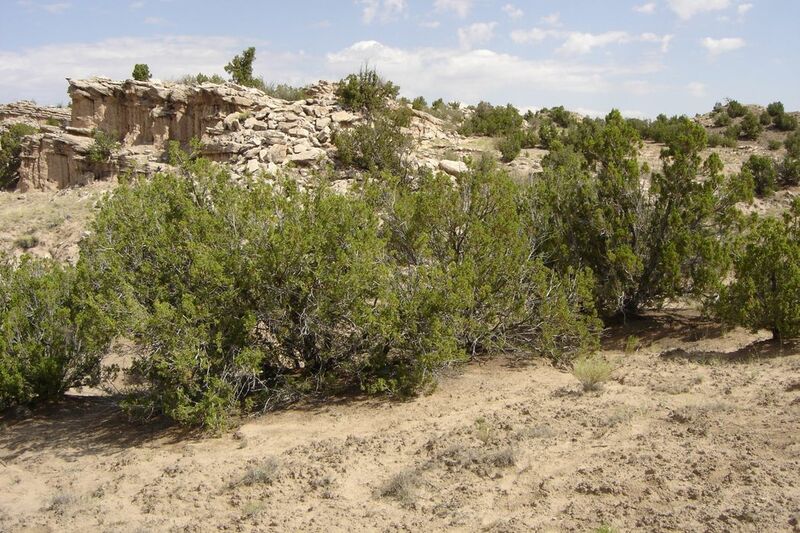 Homeowners association covers maintenance and gated entrance. 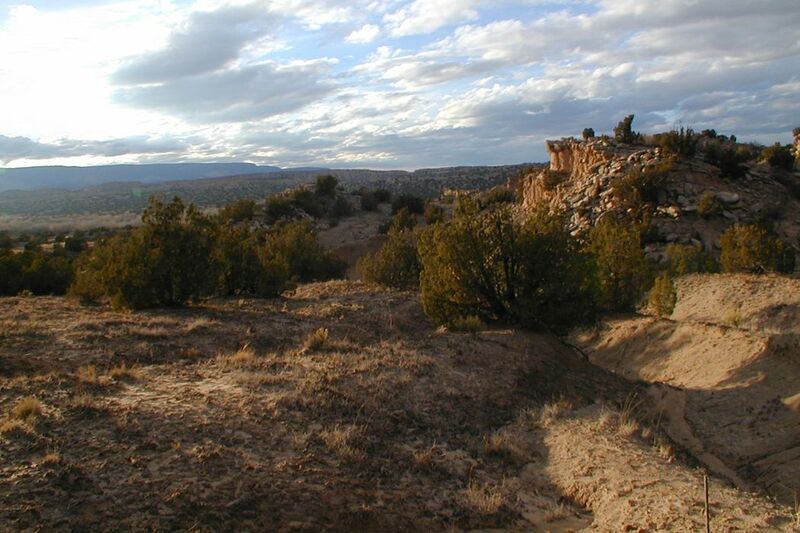 Electricity runs straight to property line. 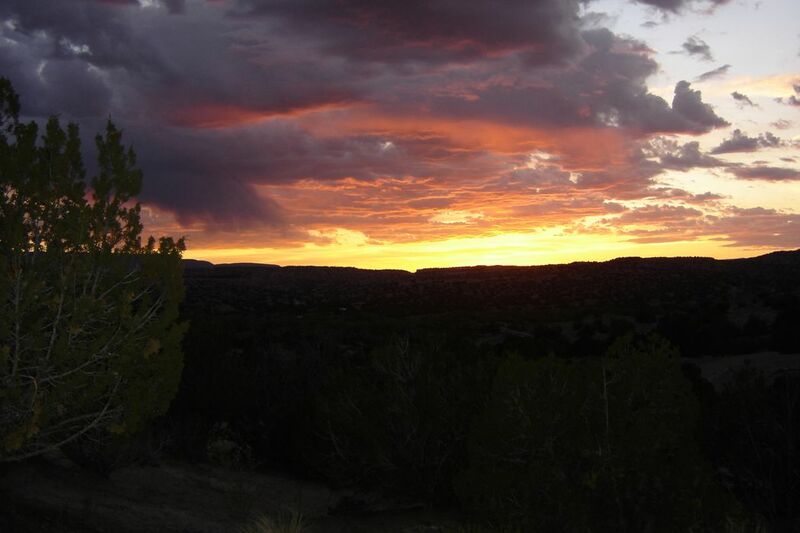 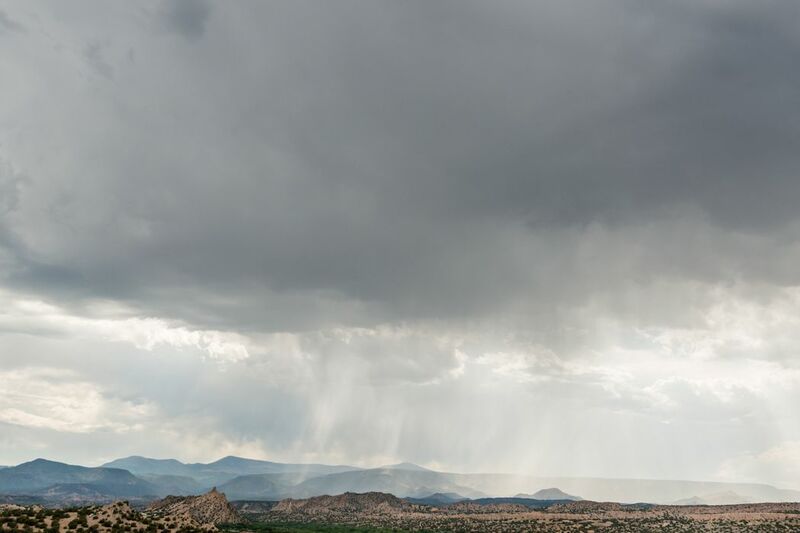 Create your perfect Ojo Caliente retreat only 45 minutes from Santa Fe! 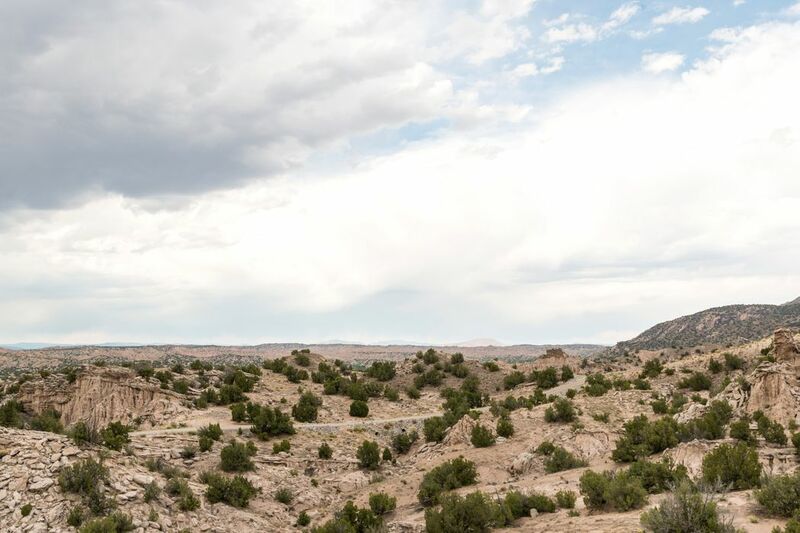 Sophisticated & professional architectural design plans available with the purchase. 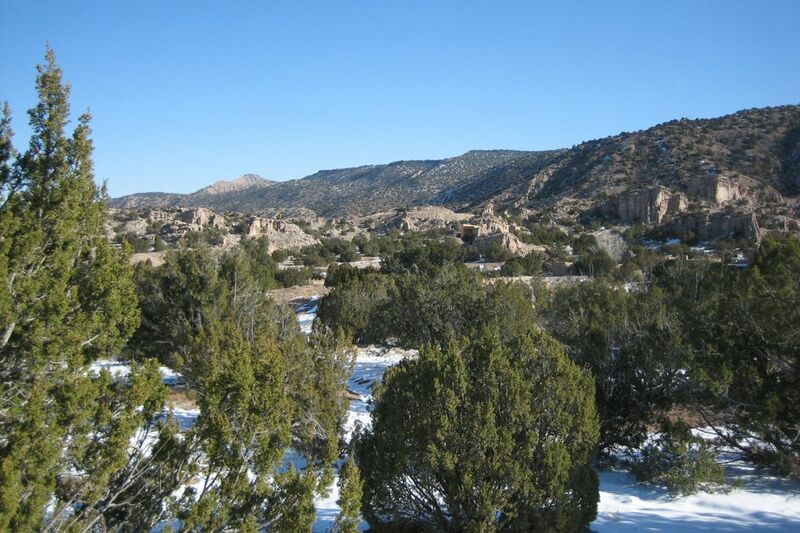 No HOA fees on vacant land & shared road assessed only as needed.